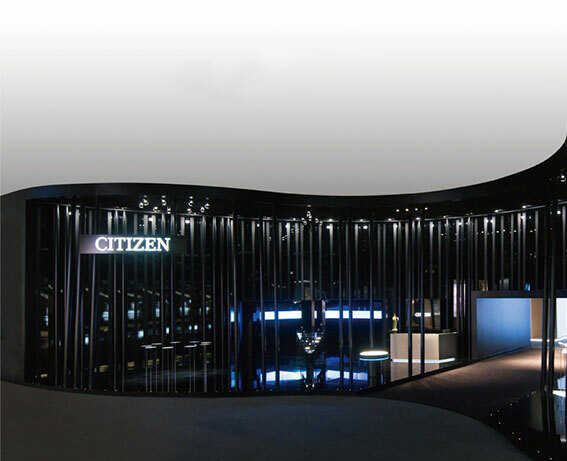 Tokyo, Japan, 18 April 2017 – Citizen Watch Co., Ltd. is pleased to announce the opening of the Citizen Flaggship Store. 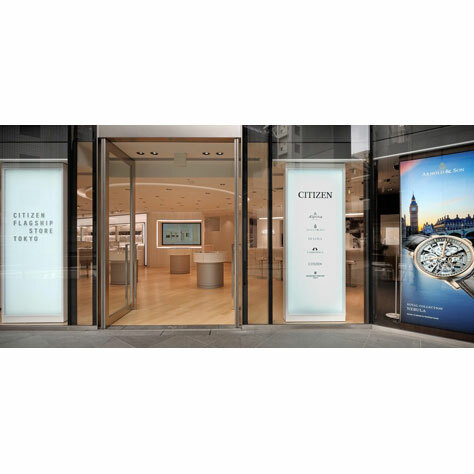 It is the world’s first flagship store of the Citizen Watch Group and shows the brand diversity of the Citizen Watch Group. Among other things, this store displays collections of the Citizen, CAMPANOLA, BULOVA, Frederique Constante, Alpina and Arnold & Son brands. The new 300 square meter flagship store is located in the well-known Ginza district of the GINZA 6 Shopping Center. The Ginza Quarter is a well-known tourist destination visited by many international guests every year.